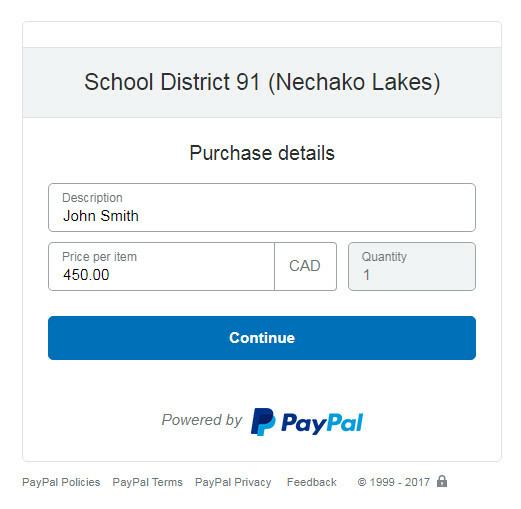 Please note: You do not need a PayPal account. 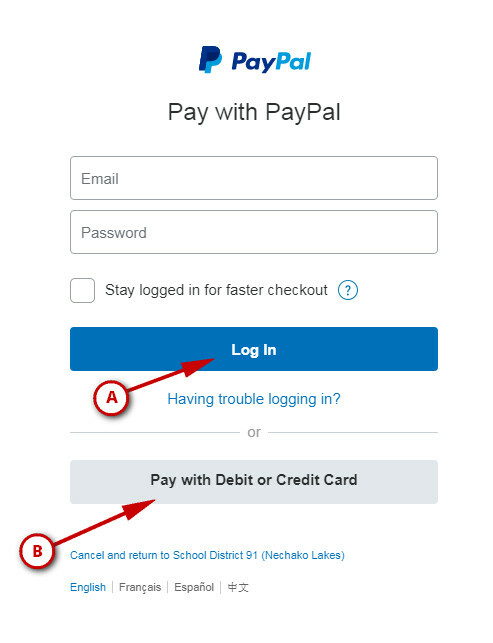 Simply, use your credit card to make a payment via the PayPal interface. Pay your student fees. 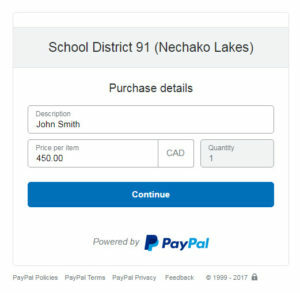 You will be directed to PayPal.